The handle represents the logical connection between hand and door. We grab onto it and, thanks to its function, we effortlessly set the door in motion. We probably open doors and close them behind us about one hundred times a day. We come and we go – we leave our homes to go about our business of the day. Or we return back home, where we find protection and security, gain new strength and a safe haven to enjoy piece of mind. We enter rooms and leave spaces. With a movement we virtually never consciously consider – yet which our great designers have put profound thoughts into. In this regard, Wittgenstein spent an entire year working on the door handles for his sister’s house, before finding the perfect solution. 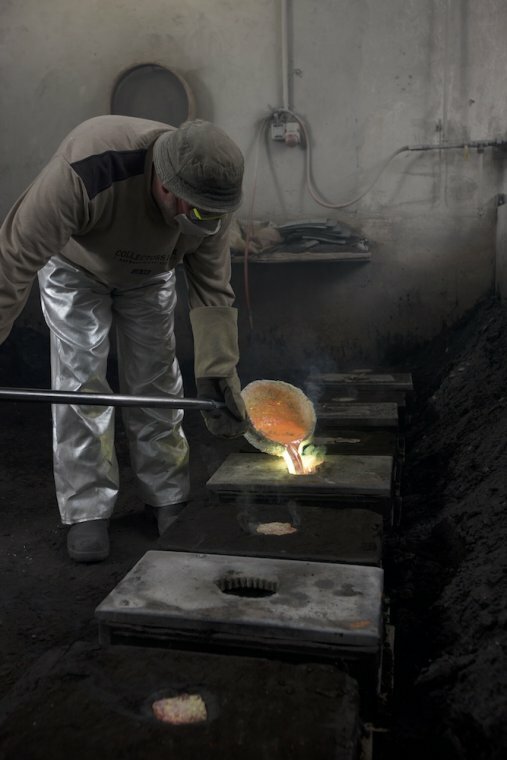 In Sauerland, the cradle of the German metal industry, Tecnoline door handles are poured and processed further with the greatest of care. 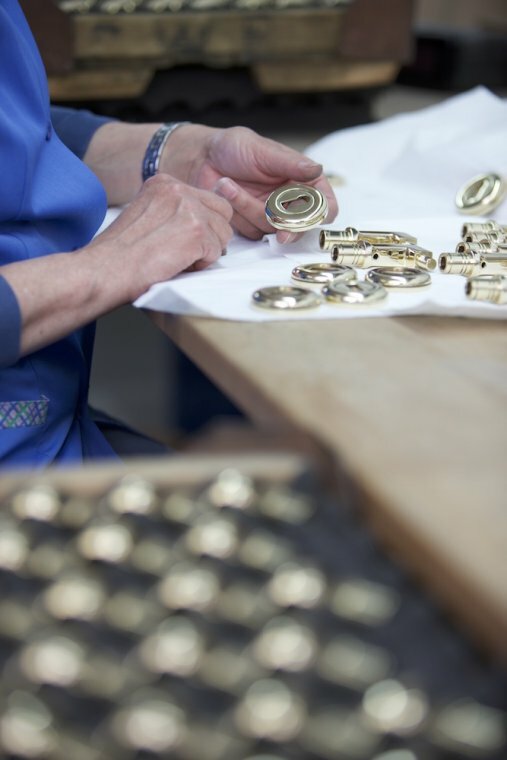 This is done by hand, as it is the only way to attain perfect quality. 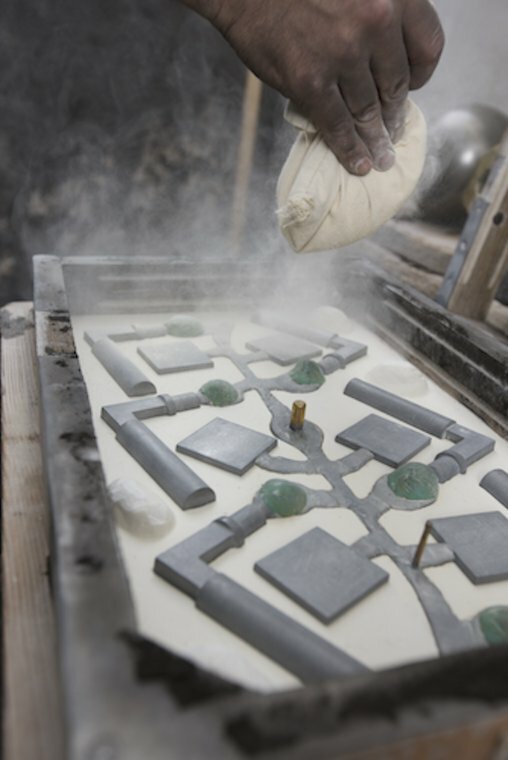 For their special series, the mould-makers build perfect sand moulds that are always used only once. Therefore, every handle is one-of-a-kind. Once the raw parts have cooled down, a myriad of additional work steps still have to be performed in manual labour. 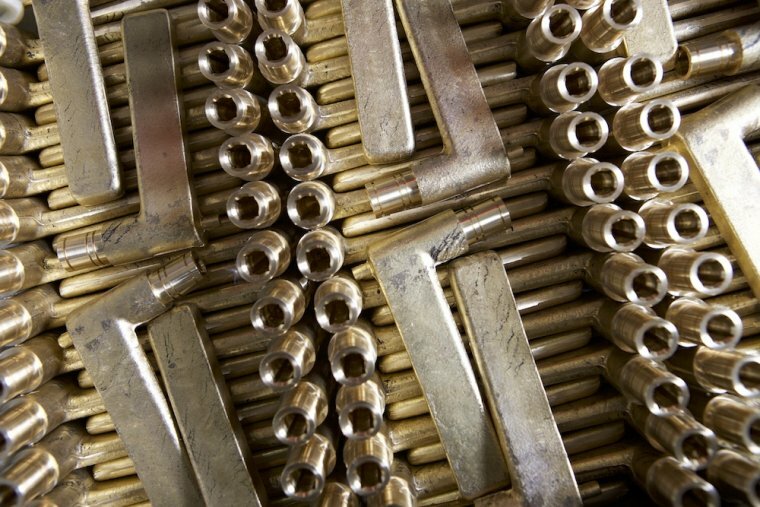 This is the only way to ensure the Tecnoline quality is attained and to create a long-lasting handle that has been manufactured in perfection. 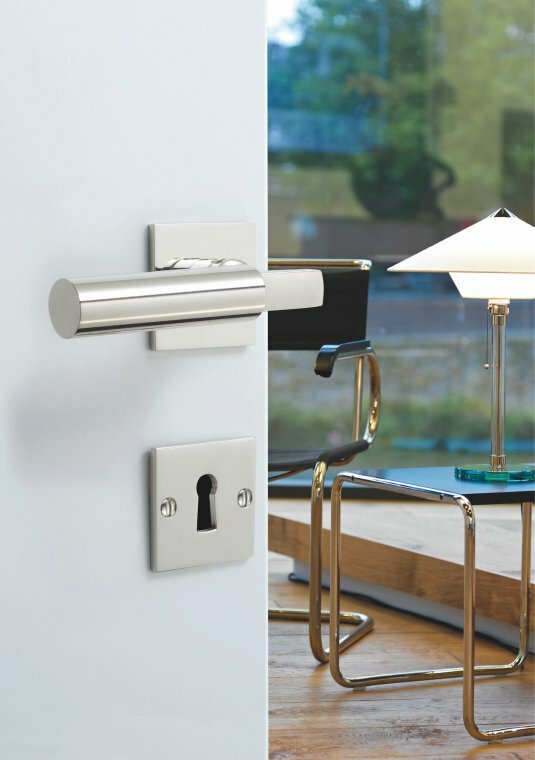 The Tecnoline door handles are ground by hand and subsequently brushed or polished – optimal preparation for a flawless and hardwearing surface. 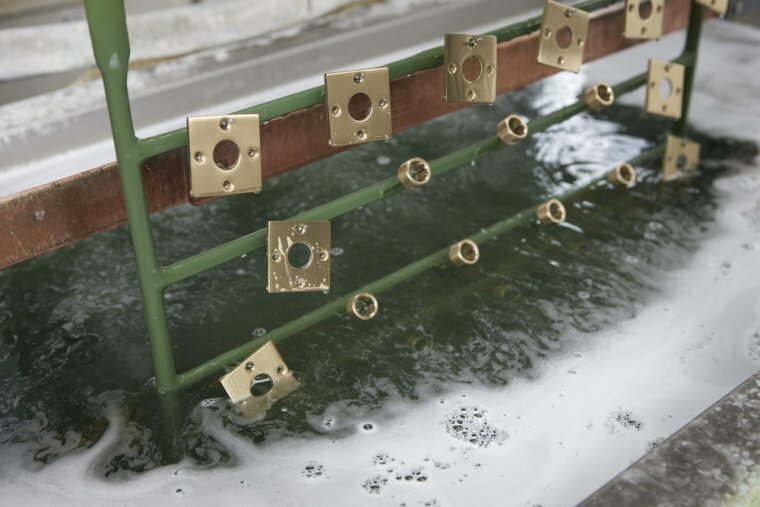 Only the perfect parts receive their final finish in an electrolytic bath. 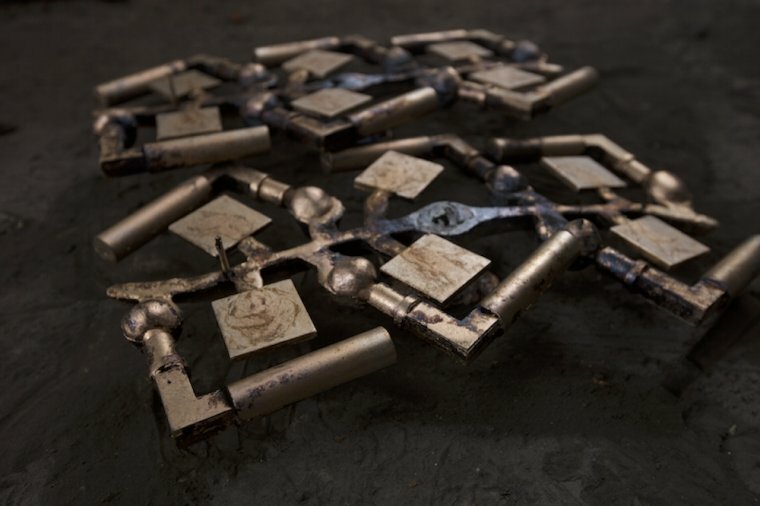 Individually attached by hand, they are immersed in the nickel or chrome baths. 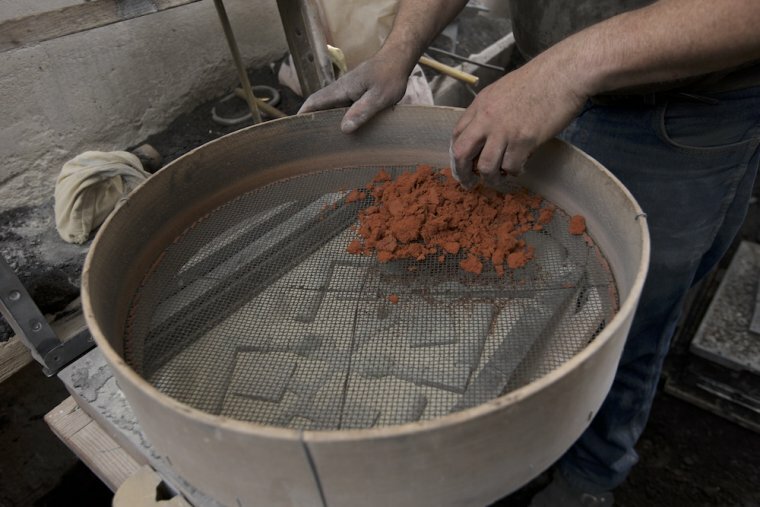 Numerous intermediate checks ensure that every imperfection is sent back to the casting furnace. Tecnolines discerning standards allow for no deficiencies. In the Tecnoline product range, you will only find original designs by the most important designers Gropius, Wagenfeld, Krame. For Tecnoline, however, the perfect design of a door handle is not enough. Apart from an ideal form and functionality, uncompromising perfection in manufacturing is also of importance. 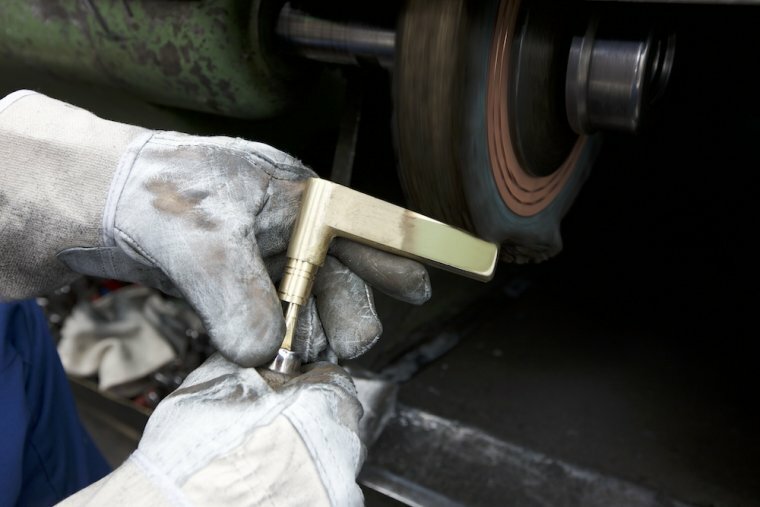 This means hand-cast quality workmanship that is produced in Germany and which is reflected right down to the very last screw. Because Tecnoline would like to guarantee that you will have a good handle on things for many generations to come.